Precioso is a senior dog who takes a little while to warm up to people. 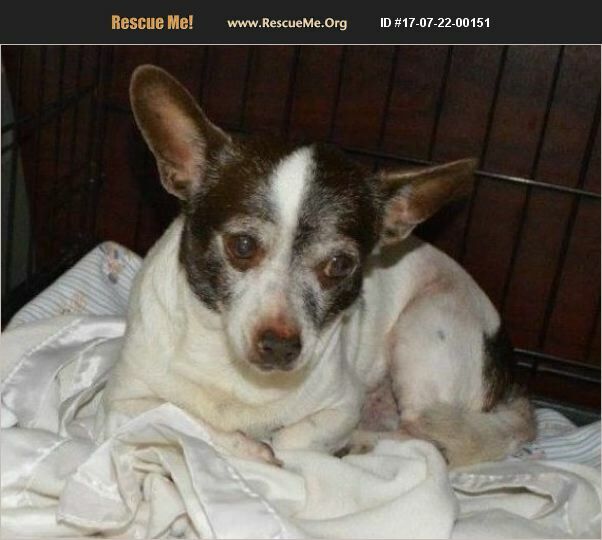 He is a small little guy who deserves to live out his senior years in a loving home! This 10 yr old was dumped by one fault of his own and would love to find his forever home!